When you need a new windshield or any other windows repaired and replaced, look no further than the A&A Auto Glass repair specialists. 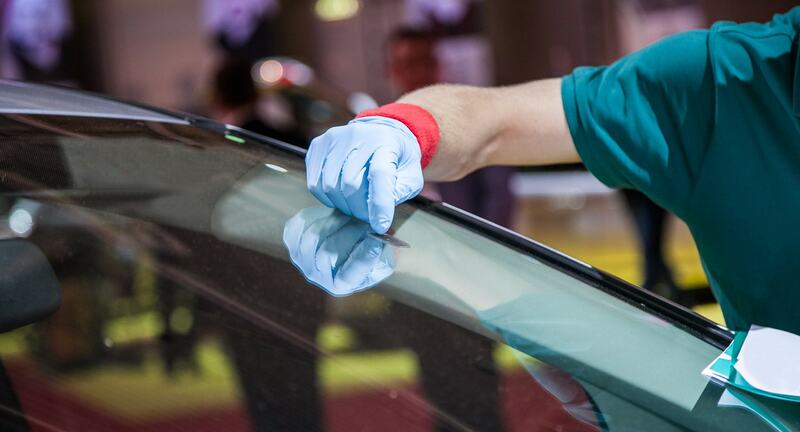 Houston’s A&A Auto Glass and Body Shop is not only experienced in the windshield and other auto glass repair but our knowledgeable staff is trained in more mobile-related services. Just ask! Need windshield replacement services? Hiring the best auto glass Houston repair company is extremely important when your windshield has cracked, chipped, or completely shattered. With so many competitive companies in Houston, you want to visit with one who has the knowledge, experience, and is up to date on the latest technology. A&A Auto Glass Discounters & Body Shop is your one-stop shop for all windshield replacements and body repairs. Windshield Chip Repair Cost That Nobody Can Beat! We are a family owned business and because we always go above and beyond for our customers, we make sure to provide the best deals and promotions in all of Houston. You will not find an auto glass company with better prices that A&A Auto Glass Discounters and Body Shop! Contact us today for more information. 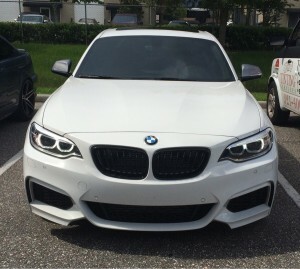 A&A Auto Glass Discounters & Body Shop will make sure that you have a memorable and stress-free experience when you come out to our shop. We will repair or replace your windshield faster than the rest. You can count on getting your money’s worth with our auto glass experts. Our trained team of windshield repair and replacement professionals are up to date on the latest trends, technology, and equipment because we strive to provide every single client with nothing short of a perfect experience. Getting your windshield replaced should be fast and affordable, that is why we are number the consumer’s top choice for car window repairs. We get the job done quick and fast but so you can go about your day but we give you the highest quality, always! Nothing matters more than a happy customer. Earning Your business is something we are grateful for and you can expect to get treated like family at our shop! Get the best Houston car window repair services with us! Feel free to request a free windshield repair quote! Unbeatable Sunroof Glass Repair And Windshield Replacement Prices! Finding the best prices in or near the Houston area can be frustrating. With so many options to choose from, we encourage you to choose A&A Auto Glass Discounters & Body Shop because it says it in the name! Our goal is to bring all of our customers no matter what side of town you are from, the best prices ever. 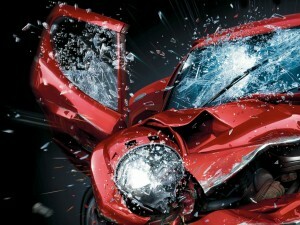 Needing windshield repair or replacement services can be costly all around Houston but not with us it isn’t. When you are in search of unbeatable prices and a fast and speedy service, then we are what you are looking for. 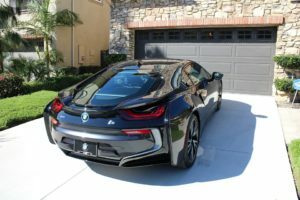 Time is always running and with our Houston windshield repair experts by your side, you will not have to wait too long to receive the service you need at an extremely mind blowing time frame. We are known all over Houston and the surrounding cities for being extremely fast at what we do. Do not hesitate to contact us to speak with a professional windshield replacement specialist today. And all of the other cities surrounding Houston. Make sure to contact us today and ask about our special offers for windshield replacement services! You can find us on Facebook.